Thousand Oaks, California. I’ve been living in colorado since 1991. Guiding in vail since 1996. 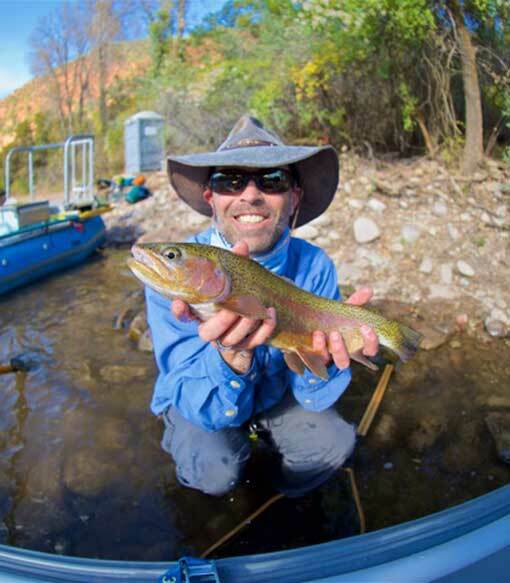 Fly Fished in Colorado, New Mexico, Wyoming and Montana. Skiing, fishing with my kids and photography. Having someone brand new to the sport catch a trout on a dry fly! © Vail Valley Anglers 2019. All right reserved.